Be sure to log in to submit a free listing. No account? No problem. Register now — no charge! Already registered and logged in? Post a listing now! Hey, Greylock Nation! 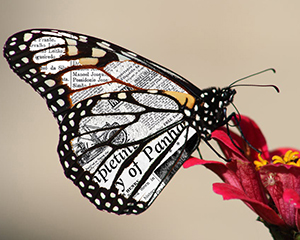 Thanks for your patience as we underwent a bit of a metamorphosis. ...but you seem cool. Subscribe now! Show your ❤️ for GG in Style! Happy DreamHost Customer 3 yrs!